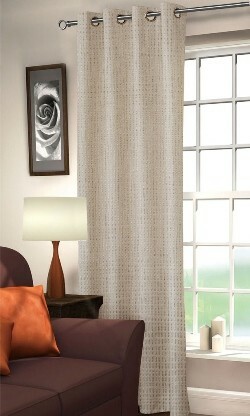 Curtains on the Net can give you the perfect curtains no matter where in Melbourne you’re from. Whether you want the traditional style of pinch and pencil pleat curtains or wanting something more modern from our eyelet and box pleat (sometimes called inverted pleat) curtains we have you covered. Our curtains come in a range of fabrics and colours to suit whatever room you want to decorate and with the easy of readymade or made to measure curtains these curtains can fit any window you have. Curtains on the Net can deliver custom curtains to anywhere in Melbourne for FREE and it only costs $25 for readymade curtains to be sent out (free on orders over 10). Don’t stress about curtains when you can get low cost, high quality curtains anywhere in Melbourne from Curtains on the Net. View our range online or call us on 1300 852 912 to talk with one of our friendly professionals today!